Does human DNA reflect a computer code, an alien nanotech, and thus the not so hidden hidden fingerprint of a “Creator”? Whose mind or what entity could shrink and miniaturize such information and place our DNA’s enormous number of ‘letters’ in their correct sequence as a genetic building block instruction manual? Yet in their precise size-only two millionths of a millimeter thick-a teaspoon of DNA, according to molecular biologist Michael Denton, has “all the information needed to build the proteins for all the species of organisms that have ever lived on the earth, and there would still be enough room left for all the information in every book ever written” (Evolution: A Theory in Crisis, 1996, p.
As scientists began to unravel and decode the human DNA molecule, they found something amazingly unexpected-a computer programmer’s exquisite ‘language’ composed of some 3 billion genetic letters. 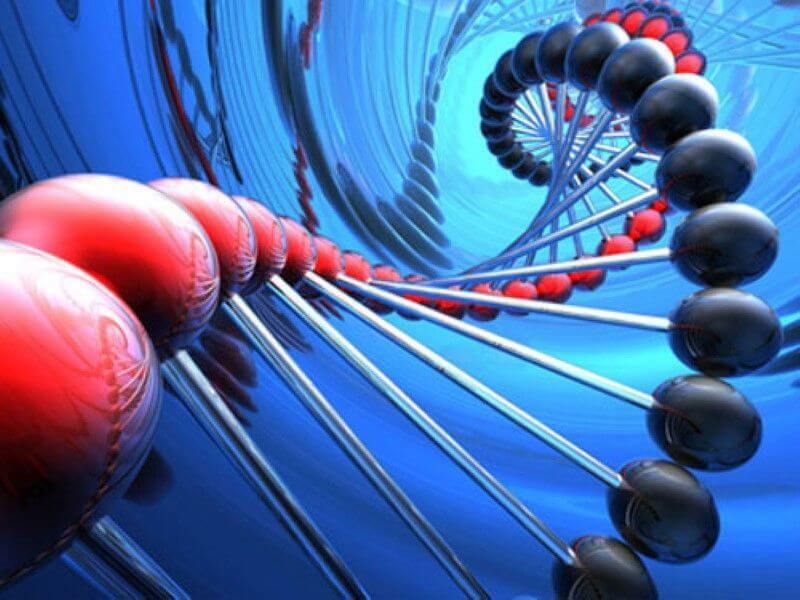 As George Williams explains it: “The gene is a package of information, not an object. The pattern of base pairs in a DNA molecule specifies the gene. But the DNA molecule is the medium, it’s not the message” (quoted by Johnson, p. 70). If an error occurs in one of the most important parts of the code, in the genes, it causes diseases such as sickle-cell anemia. Yet even the best and most apt typist in the world couldn’t come close to making only one mistake per 10 billion letters-far from it. He reasons: “Consider a step-by-step list of [genetic] instructions. A mutation is a change in one of the lines of instructions. So instead of saying, “Take a 1/4-inch nut,” a mutation might say, “Take a 3/8-inch nut.” Or instead of “Place the round peg in the round hole,” we might get “Place the round peg in the square hole” . . . What a mutation cannot do is change all the instructions in one step-say, [providing instructions] to build a fax machine instead of a radio” (Darwin’s Black Box, 1996, p. 41). The God agnostic and recently deceased Francis Crick, one of the discoverers of DNA, after decades of work deciphering it, admitted that “an honest man, armed with all the knowledge available to us now, could only state that in some sense, the origin of life appears at the moment to be almost a miracle, so many are the conditions which would have had to have been satisfied to get it going” (Life Itself, 1981, p. 88, emphasis added). Dean Kenyon, a biology professor who repudiated his earlier book on Darwinian evolution-because of discoveries of information found in DNA-states: “This new realm of molecular genetics (is) where we see the most compelling evidence of design on the Earth” (ibid., p. 221). As well, one of the world’s most famous atheists, Professor Antony Flew, admitted that he couldn’t explain how DNA was created and developed through evolution. He now sees the demanding need for an intelligent source to have been involved in the making of our human DNA code. Written some thousands of years ago, King David’s words about our constructed human bodies seems most true. He wrote: “For You formed my inward parts, You covered me in my mother’s womb. I will praise You, for I am fearfully and wonderfully made . . . My frame was not hidden from You, when I was made in secret, and skillfully wrought. . .” (Psalm 139:13-15, emphasis added). Where does all this deposit the theory of evolution? Michael Denton, an agnostic scientist, concludes: “Ultimately the Darwinian theory of evolution is no more nor less than the great cosmogenic myth of the twentieth century” (Denton, p. 358).